Banaue, a town located in Ifugao Province in Northern Philippines, is famous for its 2,000-year old rice terraces, which are sometimes dubbed a “stairway” to heaven because they look like a flight of stairs from the base of the mountains to its highest point. The Banaue Rice Terraces are a UNESCO World Heritage Site because it demonstrates the rich indigenous knowledge of the Ifugaos, who built the terraces without the aid of modern equipment and tools. Come and discover the rich culture that can be experienced beyond the rice terraces. 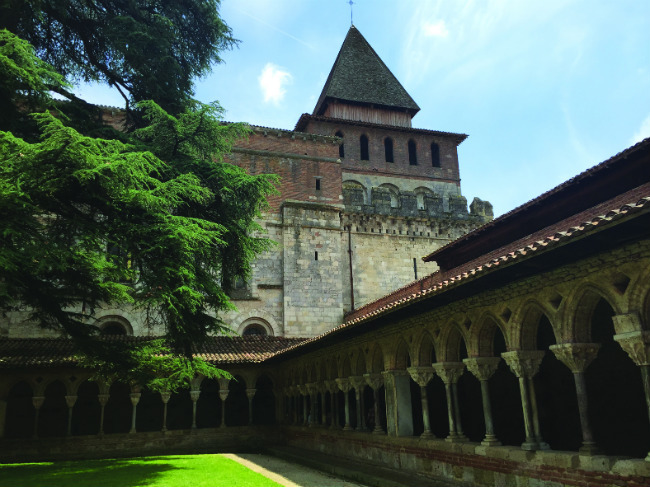 One of the more unusual places in which to grab a spot of lunch in Moissac is amid the splendid Art Deco surroundings of the town’s former Uvarium – a place where people would come and snack on Chasselas grapes in the belief that the local fruit possessed healing powers. Back in 1925 the town became a hub for those ‘taking the grape’, so when you’re dining at the Le Kiosque de l’Uvarium, take a look up at the superb paintings all around the restaurant for a reminder of times gone by. 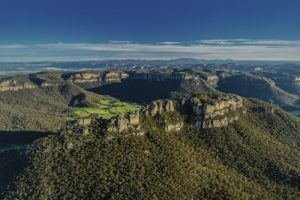 Covering more than a million hectares of national park and wilderness, the Greater Blue Mountains UNESCO World Heritage Area is one of Australia’s most spectacular national parks and has been stunningly captured in a suite new suite aerial photography by Destination NSW. The Blue Mountains is renowned for its Aboriginal heritage, exceptional biodiversity including a number of rare plants, and its outstanding geological formations including 300 metre high sandstone cliffs, slot canyons and waterfalls. Within easy reach of Sydney by car or public transport, visitors to the Blue Mountains can take in the scenic views from lookouts, enjoy scenic drives and explore its pristine wilderness on hundreds of kilometres of hiking and cycling trails. Here is just a small selection of what the Blue Mountains has to offer. 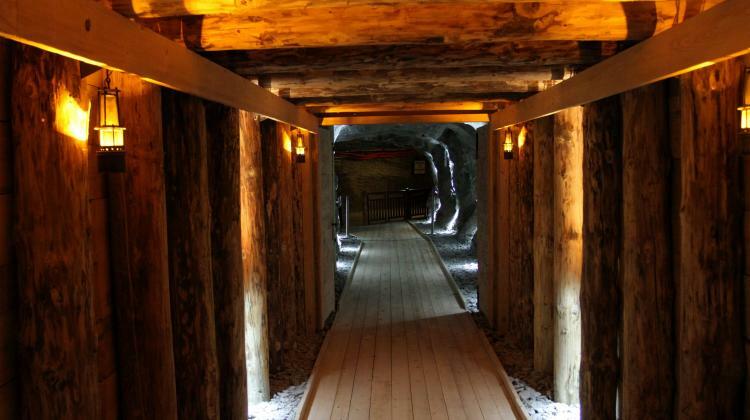 The salt mines in Bochnia and Wieliczka will jointly organize by the International Conference of Mining and Underground Museums in 2018. On Thursday, the directors of the two mines signed an agreement to that effect – told PAP Anna Włodarska from the Wieliczka salt mine. The conference will also provide an opportunity to celebrate the five anniversaries in 2018. Next year it will be 40 years since the Wieliczka Salt Mine was inscribed on the UNESCO list of World Heritage Sites, and 5 years since the extension of that entry to include the mine in Bochnia and the Saltworks Castle in Wieliczka. 2018 also marks the 650th anniversary of writing down the Statutes of the Cracow Saltworks (1368), the document that clarified the rules of operation of the salt industry (with minor modifications it remained in force until the year 1649). In the southeastern hills of Zimbabwe, not too far from Lake Mutirikwe, visitors will find one of the most stunning historical monuments in Africa; The UNESCO World Heritage Site known as the Great Zimbabwe. 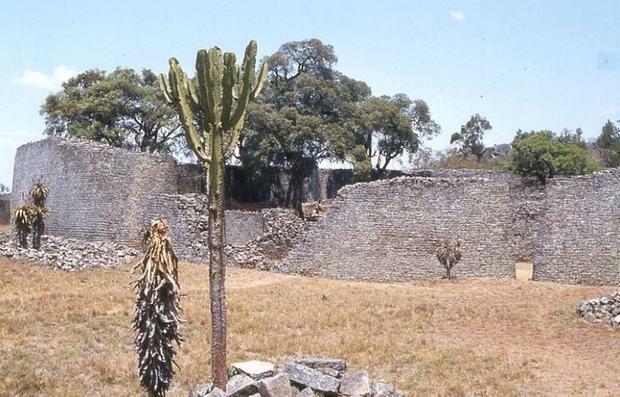 The ruins of the Great Zimbabwe are said to be the capital of the Queen of Sheba, at least that is what the legend claims. Instead, it is believed that members of the Gokomere culture, ancient relatives of today’s modern Shona people are the ones who constructed the stone edifices. The ruins form three distinctive architectural groups, the Hill Complex, the Valley Complex and the Great Enclosure. The Hill Complex is the oldest and was occupied from the 9th to the 13th centuries. The Great Enclosure was occupied from the thirteenth to fifteenth centuries and the Valley Complex from the fourteenth to sixteenth centuries. 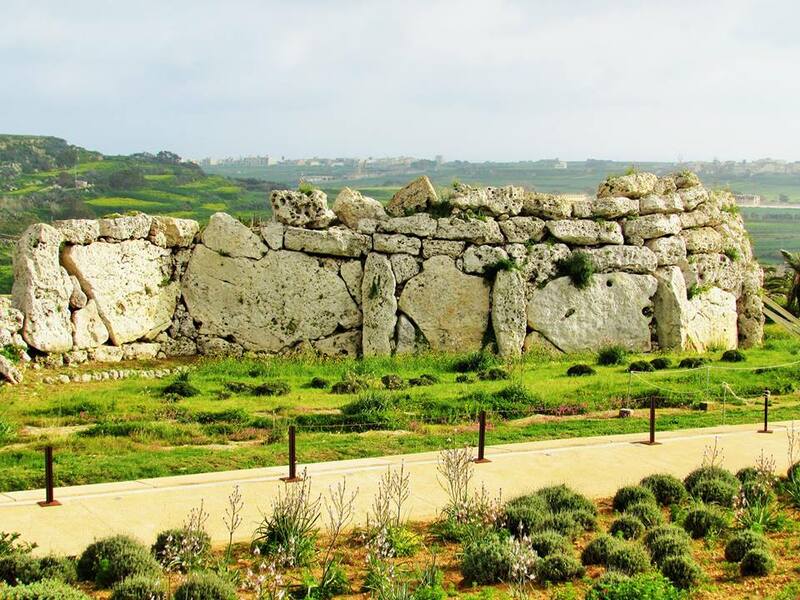 Who built the megalithic temples of Malta, though to be the oldest temples in the world? Let’s take a look at these magnificent mysteries of Malta. Over the years, I have combined travel with visiting archaeological sites around the world. Don’t worry, I don’t have Indiana Jones syndrome! I just have an interest in ancient civilisations, and like to have a wander around places built thousands of years ago. On my recent visit to Malta, I had the chance to visit some more ancient sites. In fact, it was one of my reasons to visit Malta in the first place. Doesn’t matter if you’ve been before or if you’re a first-timer – the South of France is one place that’s guaranteed to be an easy yes when it comes to deciding where to holiday. The beautiful beaches, amazing food and plethora of cute little French villages to pop into only serve to add more to the appeal of this sunny part of France (or indeed, to the envy of your friends visiting these beautiful French towns and cities). So it’s decided! You definitely want to visit the South of France this summer. 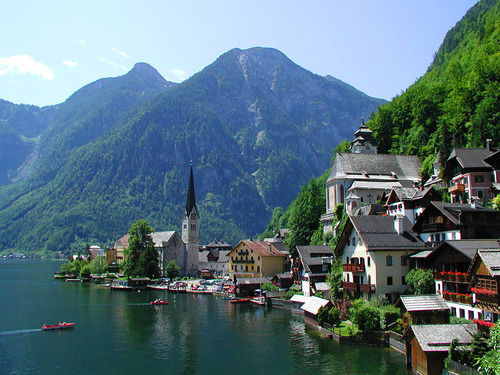 Now that we can take that for granted – the next question is, where to visit. It’s not like you can just visit ‘The South of France” – that’s like attempting to booking plane tickets to “Asia” – you need to be a tad more specific! Trudging beneath the scorching sun up the steep slope connecting the Delphi Archaeological Museum to the actual archaeological site 200 metres up Mount Parnassus, Melisande Aquilinatried to convince herself that the eagle’s nest of ancient ruins she was about to admire was surely worth the effort. This was not hard to do, especially when confronted with the spectacular cliff-side panorama around her. 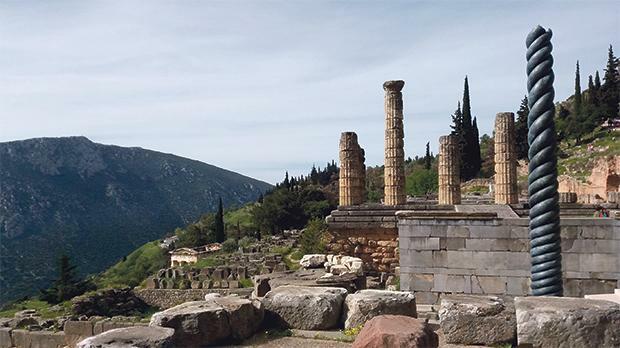 Nestled amidst pine forested hills and rocky crags, Delphi, which is a Unesco World Heritage, is situated on Mount Parnassus. It is a picturesque reminder of the flowering of Greek culture at its peak. It is the second most popular cultural touristic destination on the Greek mainland, after the Acropolis. The ancient sanctuary, perched on one of the largest mountainous regions of Greece, was famous for hundreds of years as the location of the supreme oracle of the ancient Mediterranean world. Gotta give it to the Chinese. They have created the world in China. 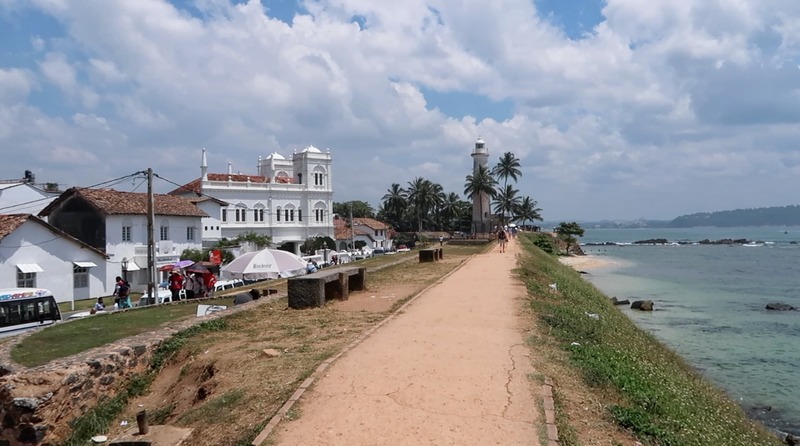 There was a time when China was the go-to country for tourists interested in fake designer handbags and electronics (it still is), but are you aware the country has been creating life-size replicas of some of the world’s most famous monuments including whole towns for years now? China is home to fake versions, or as journalist Bianca Bosker calls them, original copies, of London’s Tower Bridge and the Sydney Opera House among several others. There’s a simulation of Dorchester (Dorset, UK) in Chengdu, the capital of south-west China’s Sichuan province in Western China, that houses 200,000 Chinese citizens. Then there’s also Thames Town in Shanghai, a replica of Wyoming’s Jackson Hole in Hebei Province, and a fake version of the French Arc de Triomphe in Zhengzhou.